The State Unit for Civil Protection and Firefighters of Jalisco (UEPCBJ) reported today that flood conditions occurred in Puerto Vallarta from recent rains. 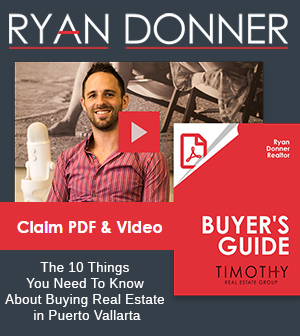 They added that after the preliminary assessment of the flood conditions in the hotel zone of Las Glorias, and specifically in the shopping plaza Villas Vallarta, the level of flooding on public roads was one meter, but it was resolved. 30 commercial premises were flooded with of 10 to 15 centimeters; nine commercial premises with loss of merchandise; in addition to 14 vehicles affected by flooding on public roads. 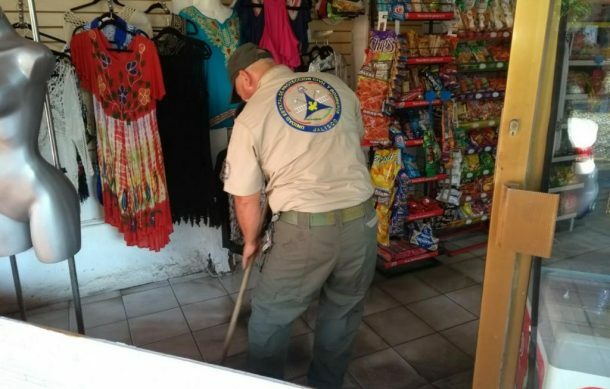 Civil Protection pointed out that at the moment nine premises were cleaned up by UEPCBJ personnel, and the sanitation work continues in coordination with the Municipal Civil Protection Unit Vallarta. This is the second time this year that Villas Vallarta shopping plaza was flooded in the area of ​​Las Glorias in the municipality of Puerto Vallarta, reported Jalisco Civil Protection. 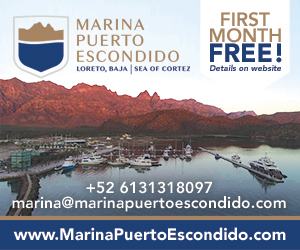 On August 18, in the same plaza, 32 locations of Villas Vallarta and 8 of Plaza Genovesa were affected. 19 cars were affected on public roads, such as at the Plaza Pelícanos hotel. State firefighters report they also recovered a truck today that had fallen into the Laguna de Zapotlán during the early morning. Inside the vehicle was found the body of its driver identified as Álvaro Mendoza Álvarez, 28 years old.